Learn how to make your favorite dip at home with my tips for How To Make Hummus and enjoy 4 Easy Hummus Recipes! Hi, I’m Lacey and I used to not like hummus. Yes, I was probably one of the very few people who didn’t fancy scooping up this hearty, savory dip with a piece of pita bread or dipping veggies into it. Boy, how the times have changed! I feel like I lost out on so much hummus in my life. Don’t make the same mistake I did! Think hummus is tricky or difficult to make? 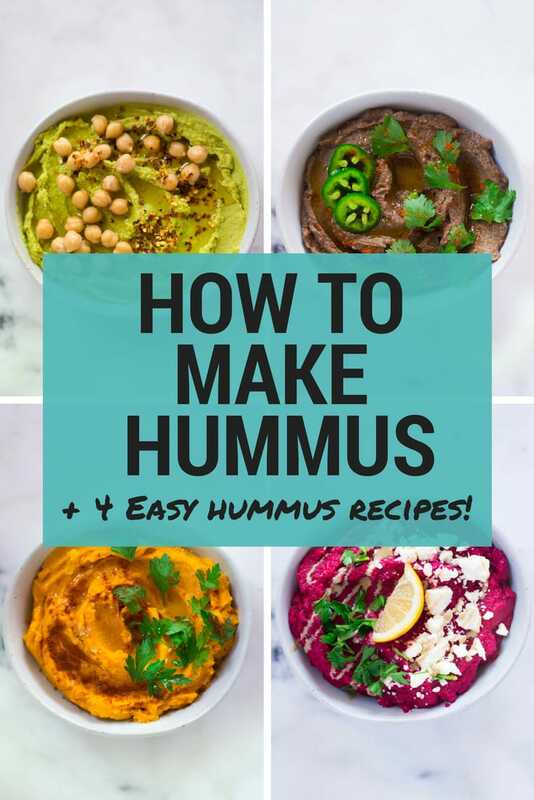 Well, let me show you how making hummus is actually super easy plus I’ll also 4 of my favorite easy hummus recipes. 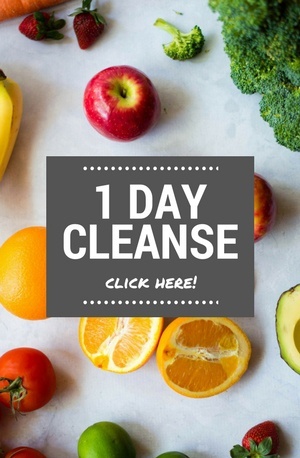 Grab your food processors, let’s do this! Making hummus at home is far easier than one might think. 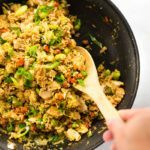 Although there are some many varieties you can buy in your local store these days, I still prefer to make it at home because it’s simple, packed with all the ingredients that are good for you, and no additives. 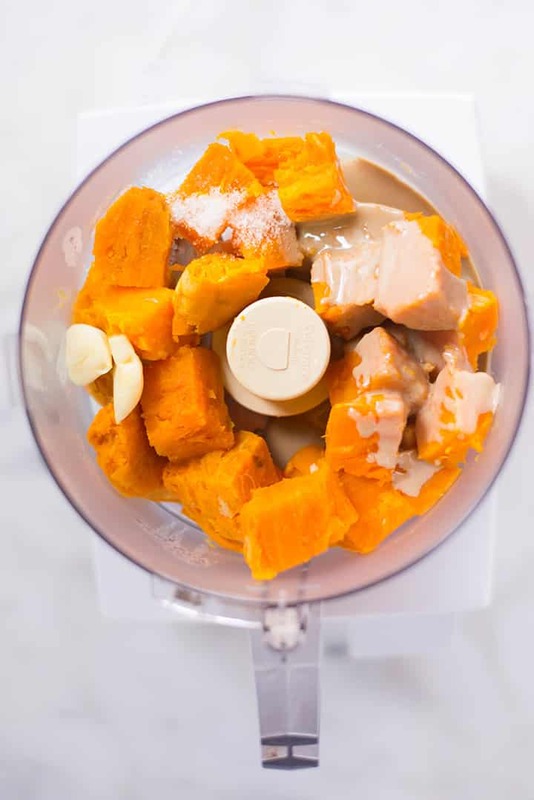 To start off, you will need a food processor of some sort in order to process and blend all the ingredients into a smooth, delicious dip. Hummus is traditionally made with chickpeas (AKA garbanzo beans), and although it’s great if you can cook them yourself, store-bought canned chickpeas are a far easier and equally good option. 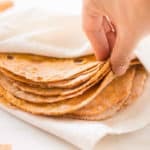 To give your hummus that earthy, slightly bitter flavor, you will also need tahini, the paste made of ground sesame seeds. Think of it like a peanut butter but with sesame seeds — which is why it’s typically right by the nut butters in the grocery store. The beauty of hummus is that it’s so versatile so you can add all the spices and other flavors you like. 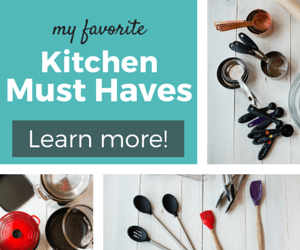 In this post, I’ve shared 4 easy hummus recipes so you can give them a try. Although tahini can be easily found in just about any grocery store, if you find yourself without any, there’s no need to panic. Hummus can easily be made without tahini and it will still be the beautiful creamy dip we all love so much. If you’d still like your hummus to have that recognizable sesame taste to it, you can add toasted sesame oil or ground up some sesame seeds to the mix. You can also substitute tahini with all natural peanut butter as well. The final product won’t taste exactly the same, but will serve as a great dip, nonetheless. This classic chickpea dip was here long before the food processor. 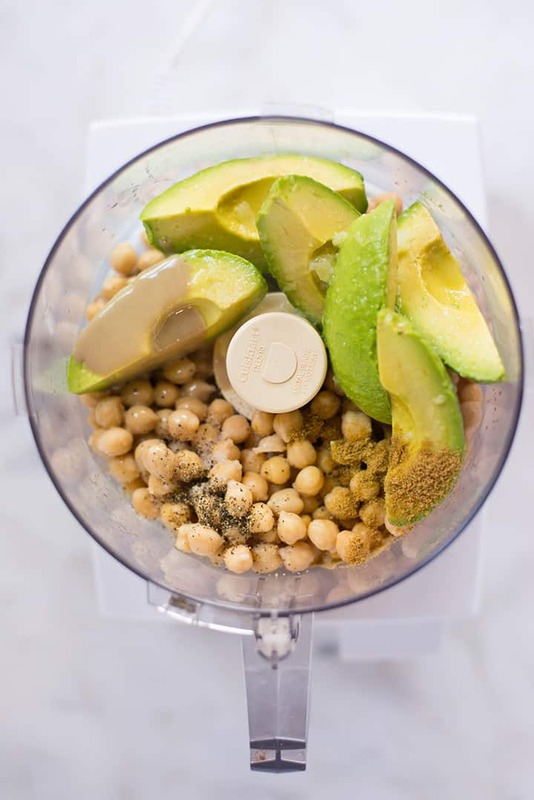 Although kitchen gadgets help a lot, you can still make homemade hummus even if you don’t own a food processor or a blender. 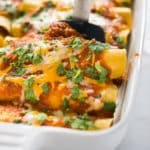 It will take some more time, but as soon as you get that first bite, you’ll know it was all worth it! To make hummus without a food processor, you will need to use either a simple potato masher, a mortar or pestle or even a plain old fork. Whatever you choose to go with, microwaving your chickpeas will make them easier to mash. Just put your chickpeas in a microwave-safe bowl and place in a microwave for about 30 seconds. Drain them afterward, but keep the excess liquid as you may need it. Nothing feels better than dipping a piece of freshly baked pita bread into a bowl of hummus. Not only is dipping good for your soul, it’s also good for your body, especially if you’re making this chickpea-based dip at home and have the control over its ingredients. Chickpeas are high in iron and vitamin B, and are also a great source of protein and fiber. Hummus is a nutrient-dense food and is pretty low in calories, in comparison to other dips. Just like everything else, it’s all about balance. 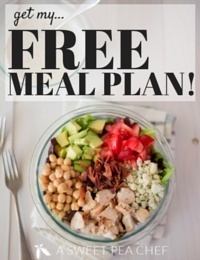 You can easily incorporate hummus into your clean eating plan, especially when making hummus at home from scratch. So — yea — homemade hummus, prepared from real, clean ingredients is healthy and definitely good for you! Well, in our household, it’s for about an hour, two tops! But, feel free to make a big batch of this savory dip because hummus, if stored properly, will easily last up to a week in the fridge. 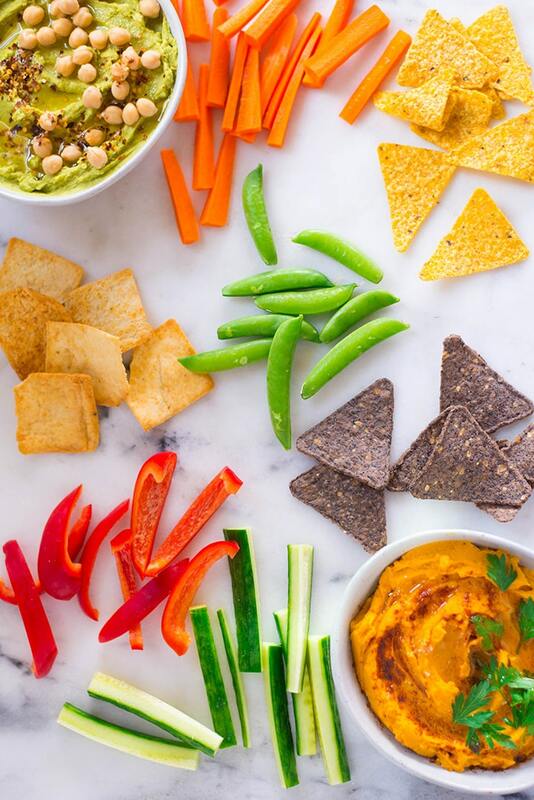 Served with crunchy, fresh veggies like bell peppers, carrots or celery sticks, hummus serves as a great snack that you can meal prep for the busy week ahead. Before storing your hummus in the fridge, make sure you always place it in an air-tight container. I also like to drizzle a little bit of olive oil on top. Not only will olive oil keep your hummus moist, but it will also help protect it from any air it would otherwise have to contend with. You don’t need a lot of olive oil to protect your hummus from drying out in the fridge, just enough to make a thin layer on top. CAN YOU FREEZE FRESHLY MADE HUMMUS? I have some good news for you! Go ahead and make as much as you can because freshly made homemade hummus freezes well. To make sure your all-time favorite dip lasts up to 6 months in the freezer and tastes wonderfully creamy and rich when you decide to serve it, just follow my tips for freezing homemade hummus. If you have a lot of hummus you’d like to freeze and enjoy on a later date, I suggest you always divide it in smaller airtight freezer containers rather than freezing it in just one. Hummus takes up more volume when frozen so always take that into consideration and don’t fill up your container all the way to the top. Before placing the containers of homemade hummus in the freezer, drizzle the top with a little bit of olive oil to create a thin layer that will help keep all the moisture in. Defrost your hummus in the fridge for 24 hours. Hummus tastes best at room temperature when all the rich flavors come through best. Taking your hummus out of the fridge half an hour before serving will result is a creamy, scrumptious dip we all love so much! There are numerous variations (just keep reading! 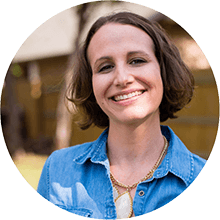 ), but your basic hummus recipe typically calls for nothing more than chickpeas, tahini, garlic, olive oil, ground cumin, salt, and a squeeze of lemon juice. For a great original hummus recipe, check out my Homemade Hummus post. 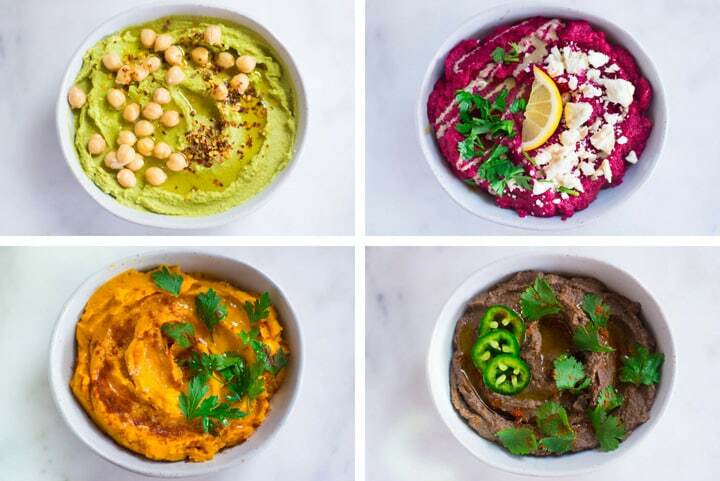 Below are four of my absolute favorite hummus recipes. I hope you enjoy them! Get the best of both worlds and instead of choosing between guacamole and hummus, make Avocado Hummus. This dip is packed with all the healthy fats and deliciousness! 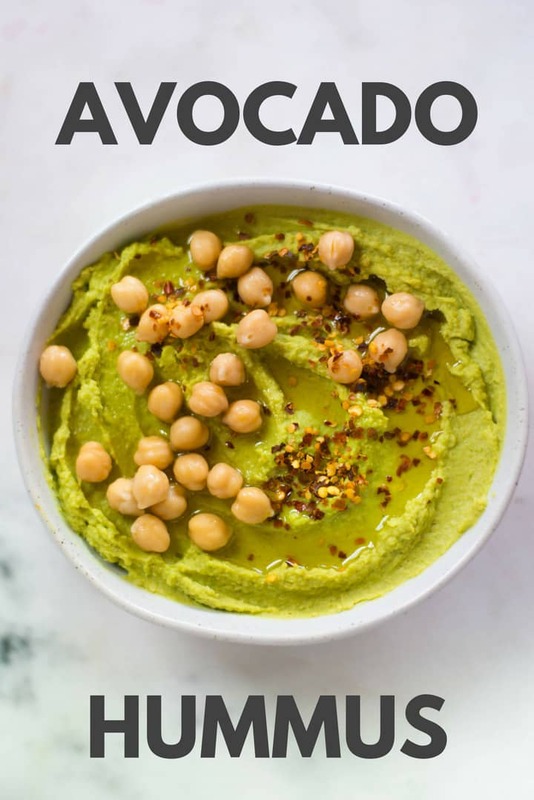 Click here for this Avocado Hummus recipe! 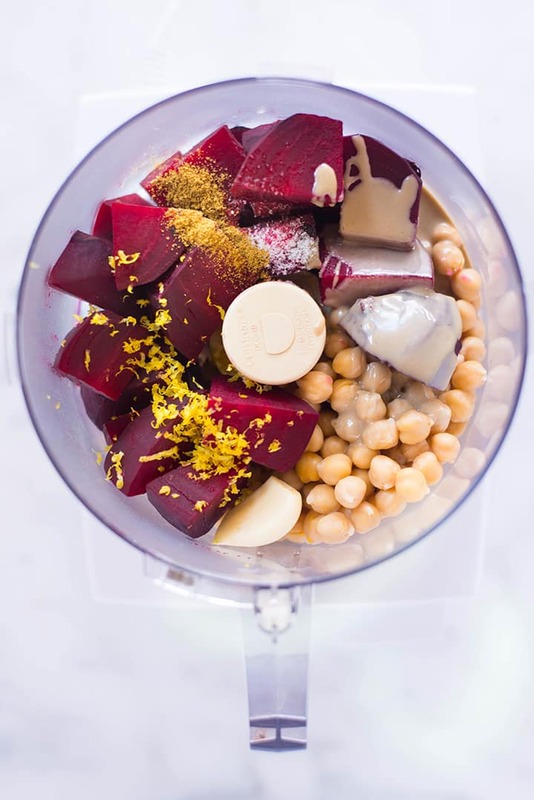 The super creamy and colorful Beet Hummus couldn’t be easier to make. Cooked beets accentuate that earthy flavor even more making this dip seriously addictive! 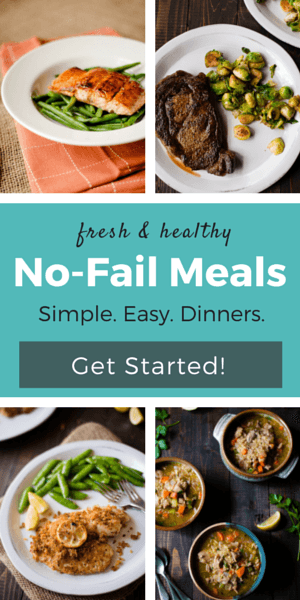 No chickpeas? No problem! 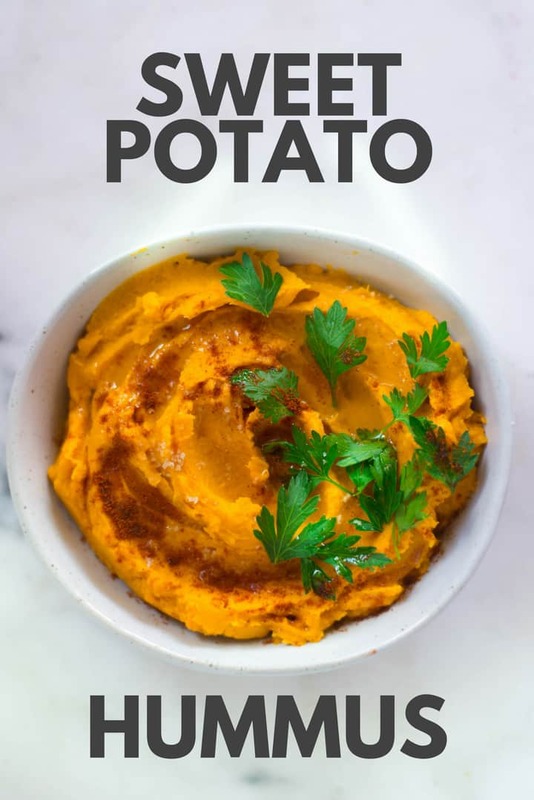 Switch it up and use cooked sweet potato as a base for your hummus. I promise you’ll keep coming back for more! 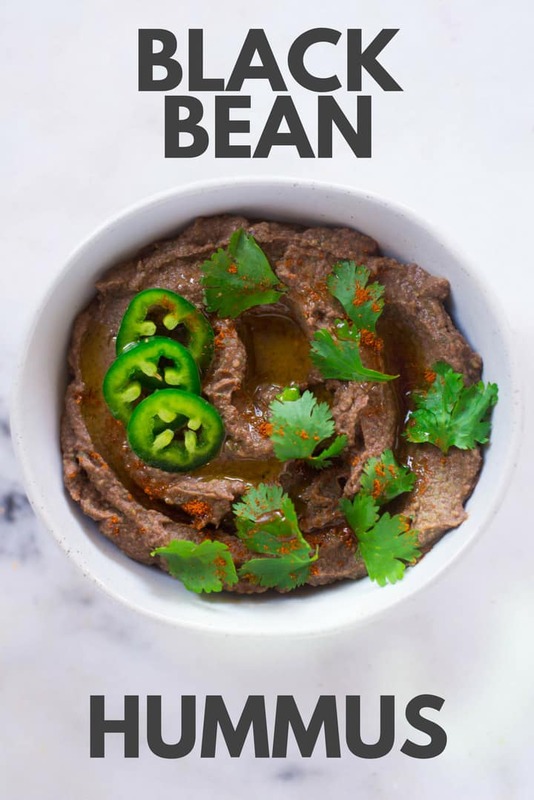 Spice things up with Black Bean Hummus made with jalapeños and cilantro. This hummus dip is bursting with flavor with just the right amount of heat. 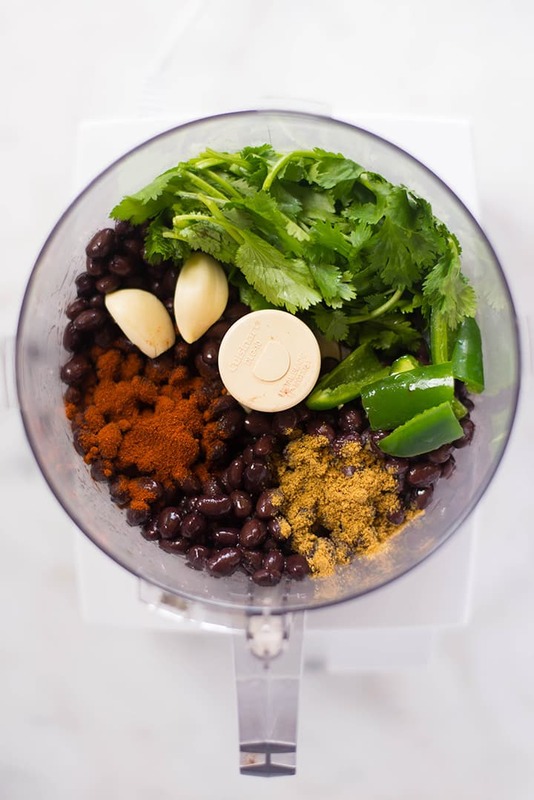 Click here for this Black Bean Hummus recipe! 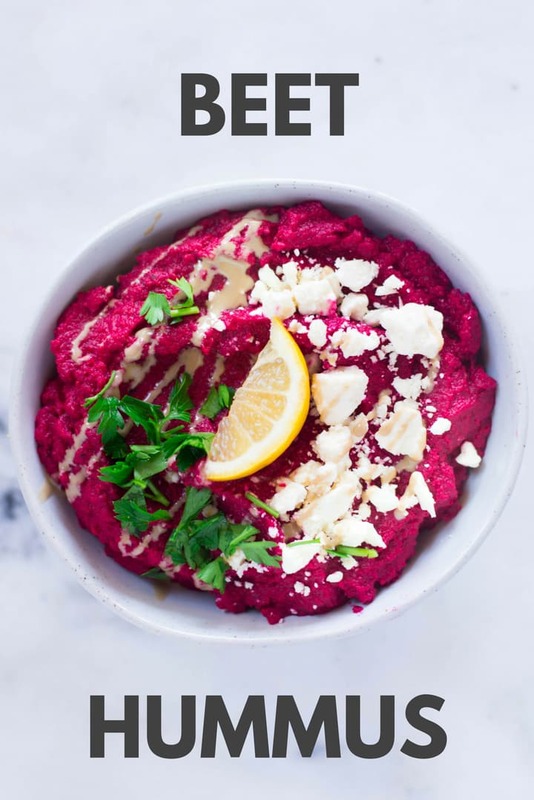 That beet hummus is GORGEOUS!!! 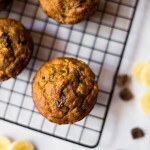 I can’t wait to whip these up for my next snack platter!